Find everything you need to your BBQ. Enhance your grilling experience by using these BBQ products. 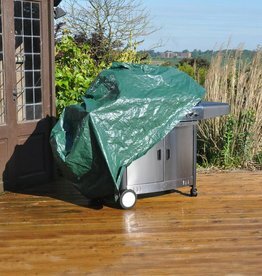 Discover our BBQ accessories products today. 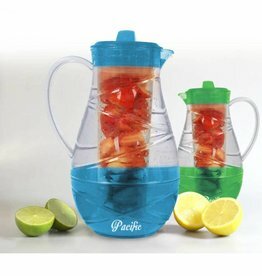 Aqua Pacific 2.3L jug comes complete with basket to put fruit into. Helps prolong the life of most large BBQ. H:115 x L:170 x W:70cm approx. 8 Pc Porthouse cutlery set. 4 - 5" Porterhouse steak knives 4 - Porterhouse forks. Premium stainless steel, made in Brazil. Century - 2 pc carving set. 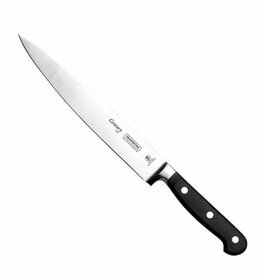 Century - 8" chef's knife. 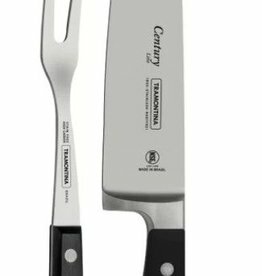 Century - 8" carving knife. 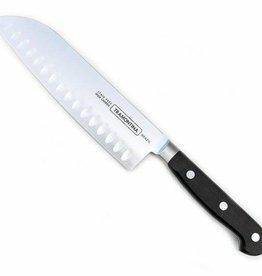 Century - 7" santoku knife. 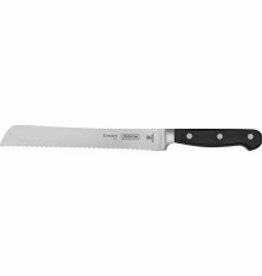 Tramontina Century - 8" bread knife. 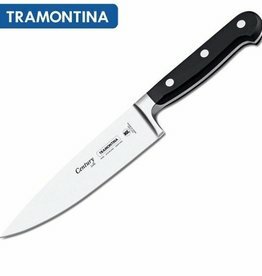 Tramontina Century - 6" boning knife. 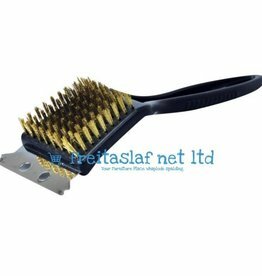 BBQ brass bristle cleaner brush with metal scraper.